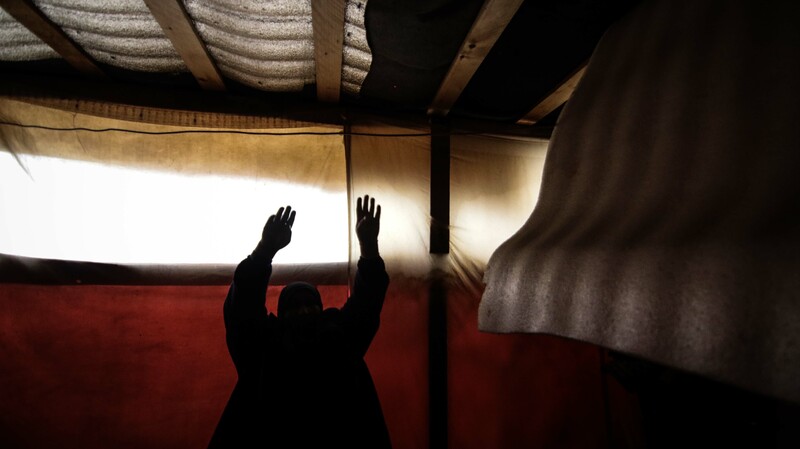 Sabha Hassan Abla shows where the roof of her tent has been leaking. Unable to afford heating, she fears for the health of her children as they spend their third winter in a refugee camp in Lebanon's Bekaa Valley. There are more than 1 million refugees in Lebanon, which neighbours Syria and has - by far - the highest number refugees per capita in the world. Mishaan al Abed feeds his three-year-old daughter Sarah. 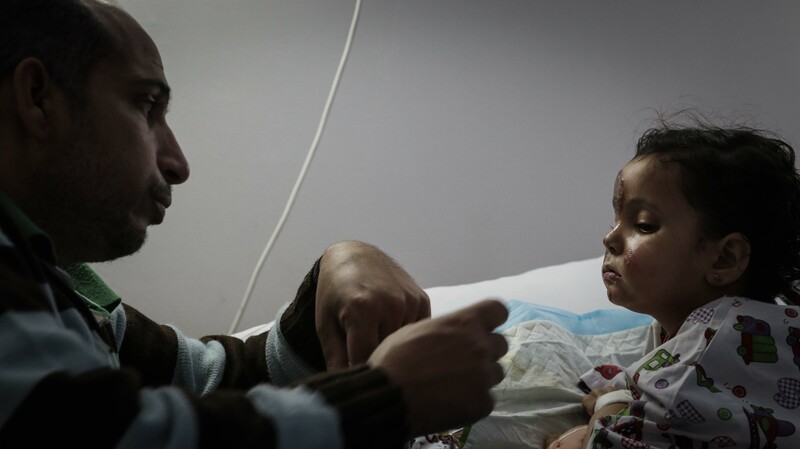 Sarah was among the survivors of a snowstorm that killed 16 Syrians crossing into Lebanon in January 2018. Six members of Mishaan's family, including his mother, wife and other daughter, died. 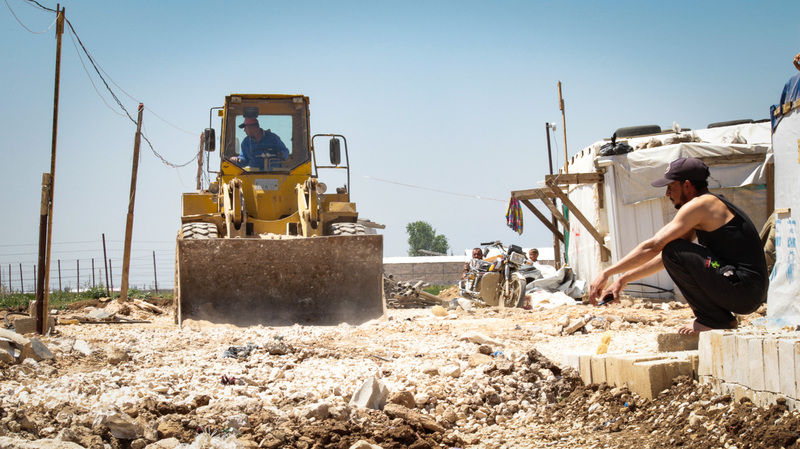 A camp in Lebanon's Bekaa valley being cleared after an eviction. 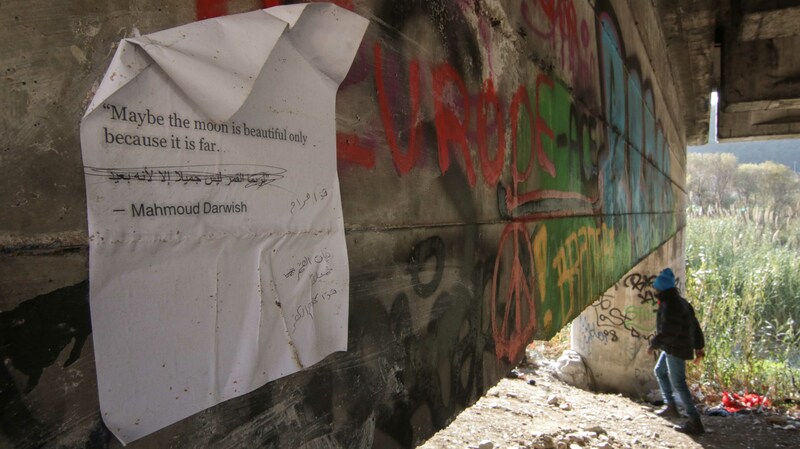 The government bans the creation of official camps for refugees in Lebanon - a place that, for some, is the first stop on the long journey to Europe. Youngsters make a game of it as they clean out water from their flooded home. 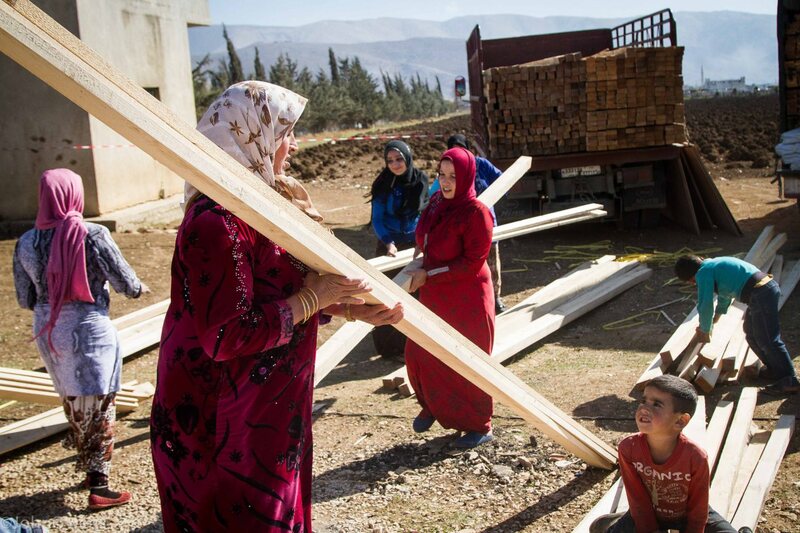 Their family lives in one of the many refugee camps around Lebanon's Bekaa Valley. 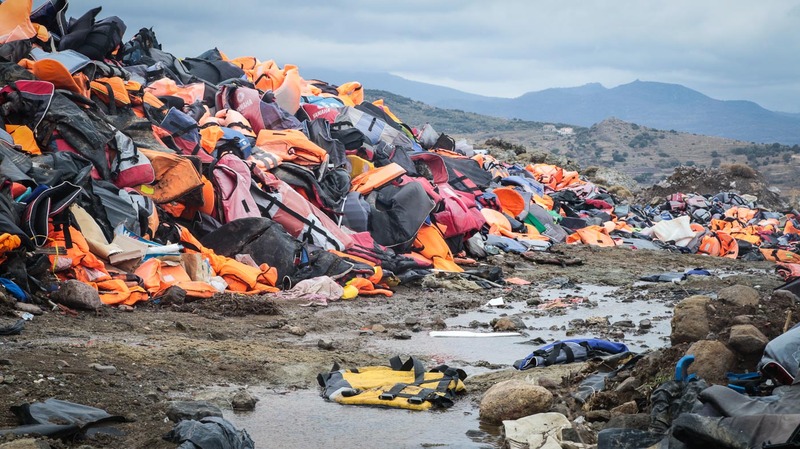 Thousands of life jackets are gathered on the Greek island of Lesvos. Having arrived in Turkey, most refugees travelled to the coast and risked their lives crossing to the Greek islands as they sought to continue their journey into northern and western Europe. 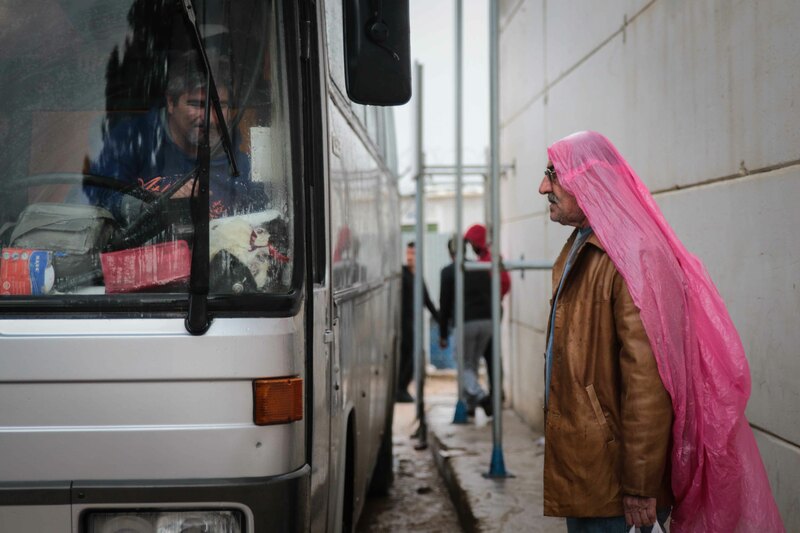 A refugee talks to a bus driver at Vial camp, Chios. 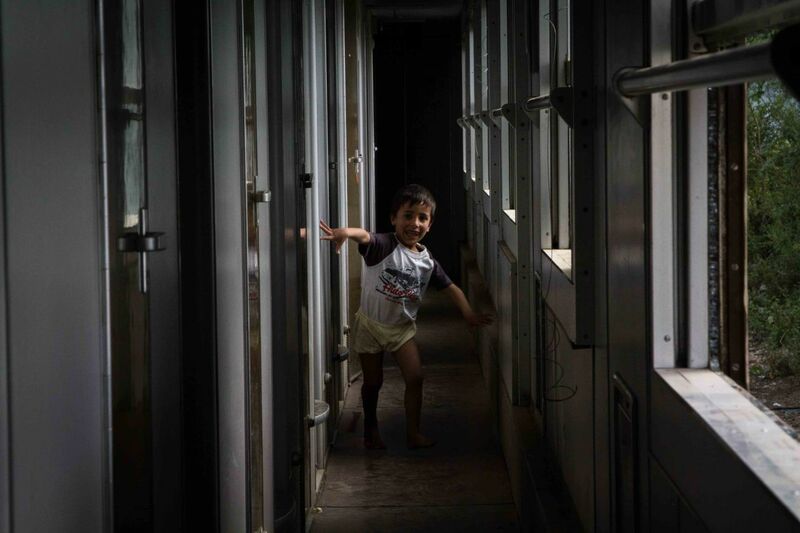 The camp was previously a detention centre until refugees protested against conditions. A sign erected by refugees protesting at Souda camp, on the Greek island of Chios. Since the EU-Turkey deal in March 2016 tensions have flared between locals and refugees on the island. Athens' port of Piraeus, the first stop for many moving on from the Greek islands. 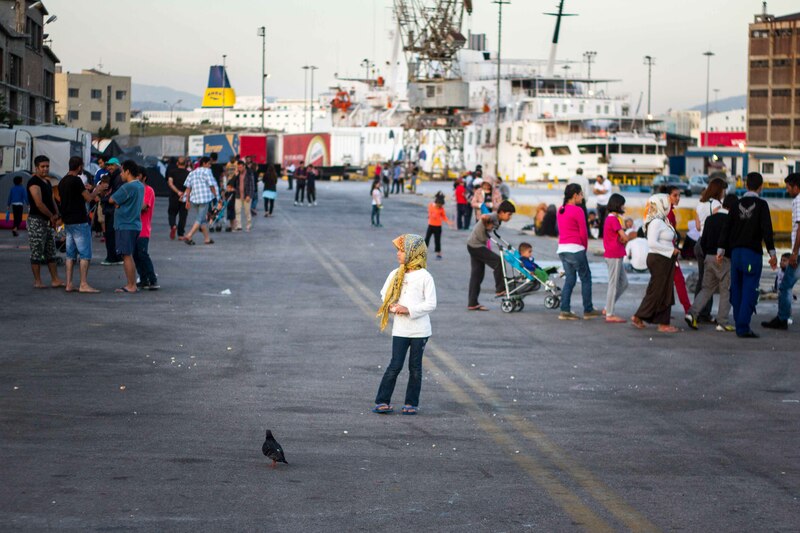 Piraeus previously acted as an unofficial refugee camp as refugees sought to decide what next step to take to move on into the rest of Europe. 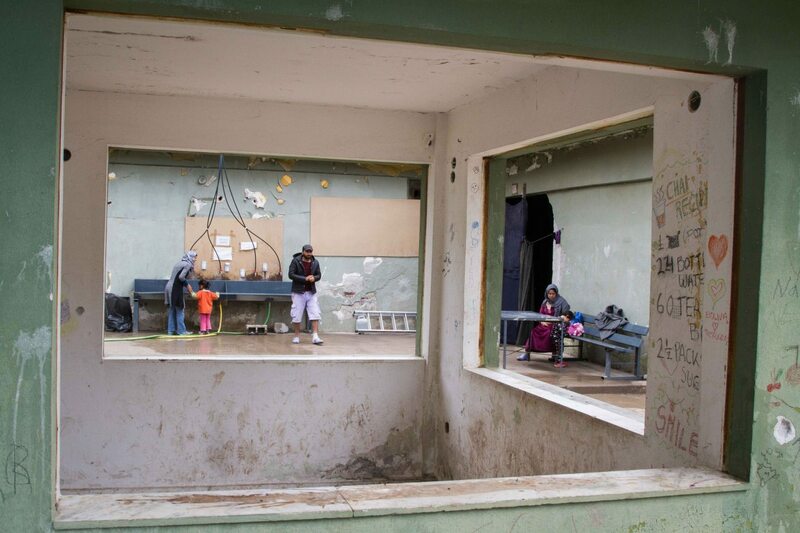 Skaramagas refugee camp, just outside of Athens. 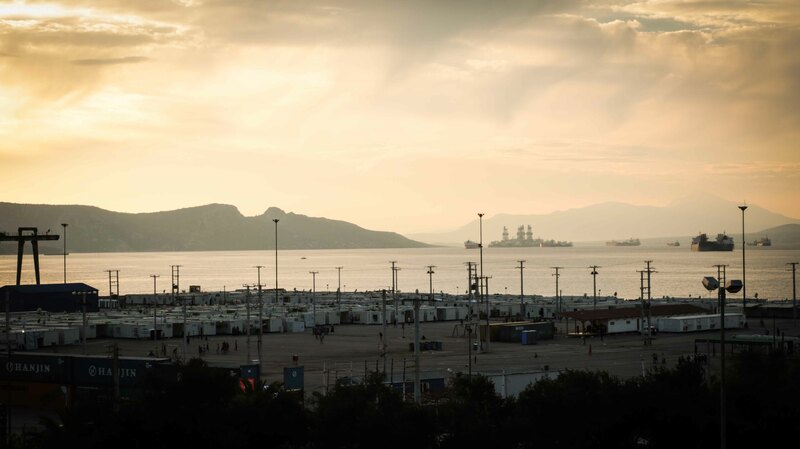 The Greek government has built 46 camps across the government, of hugely varying quality. 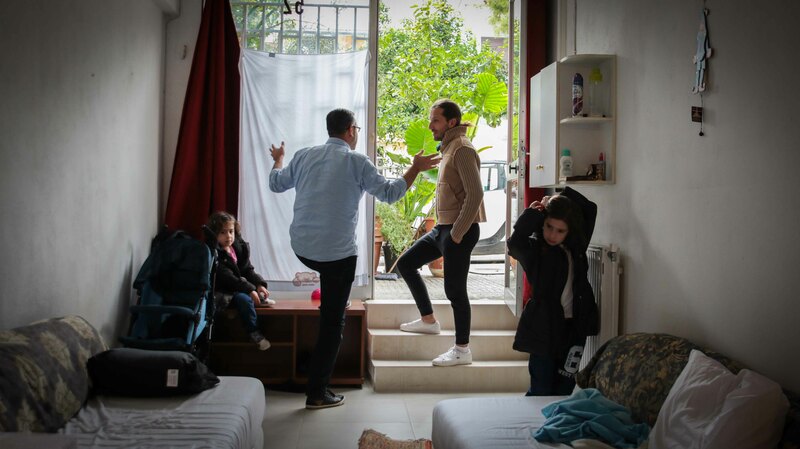 Syrian Ammar Othman, second from left, and his family stay in a flat offered to them rent-free by Adonis Tsangouris (third from left). Various schemes have been set up help create private accommodation for refugees. Self defence classes take place in the Khora Centre in Exarchia, Athens. The centre was set up by volunteers to offer a range of services to refugees. 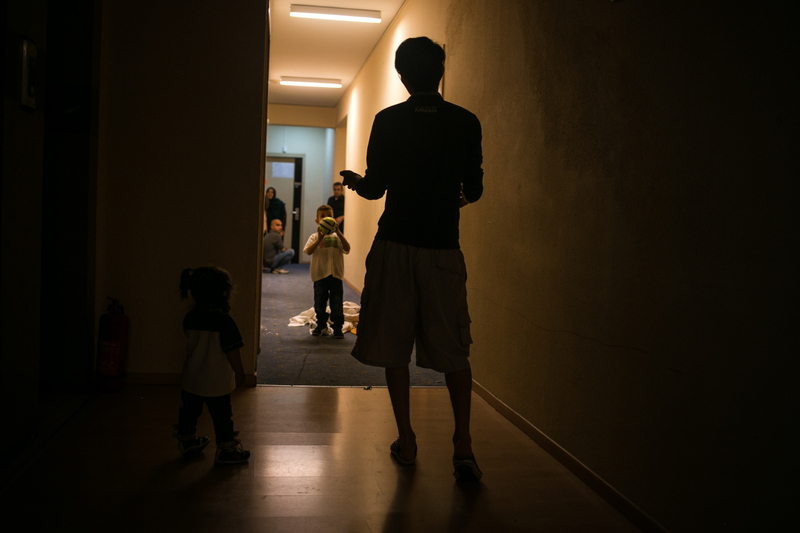 Families play in the corridors of City Plaza Hotel. 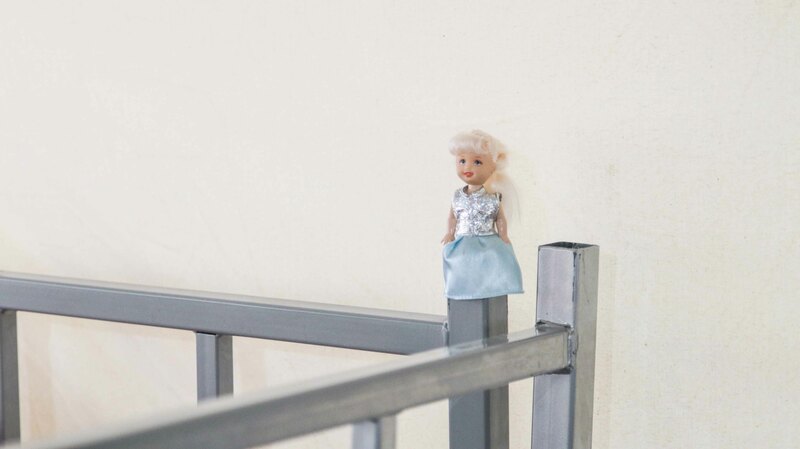 The hotel, formerly empty, was squatted and then offered as a place to live for refugees. 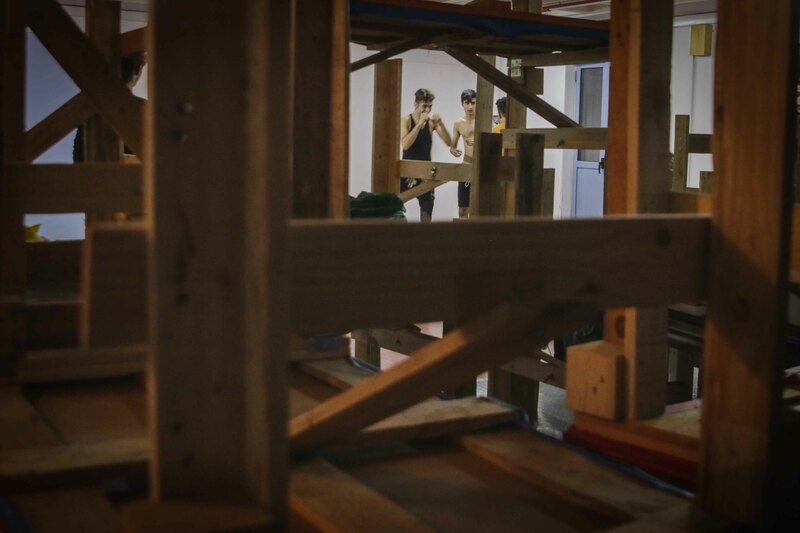 The squatting and anarchist movement, especially in Athens' Exarchia district, have played a key role in offering shelter. 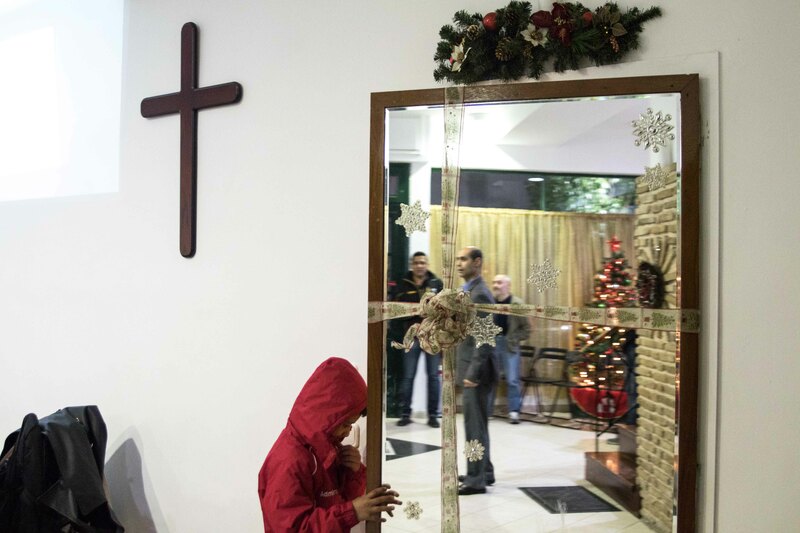 A young Iranian boy in a church, Athens, where a small Iranian Christian refugee exists. Some recently fled the country because of religious persecution, other converted upon arriving in Greece. Ritsona refugee camp, Greece. The camp is isolated, and at the time of visiting a hunger strike has just finished protesting against the slow progress of asylum applications. Schisto refugee camp, just outside Athens. Many of those seeking to reach the Balkan route, which would take them to the rest of Europe, passed through Idomeni, which lies on the border between Greece and Macedonia. 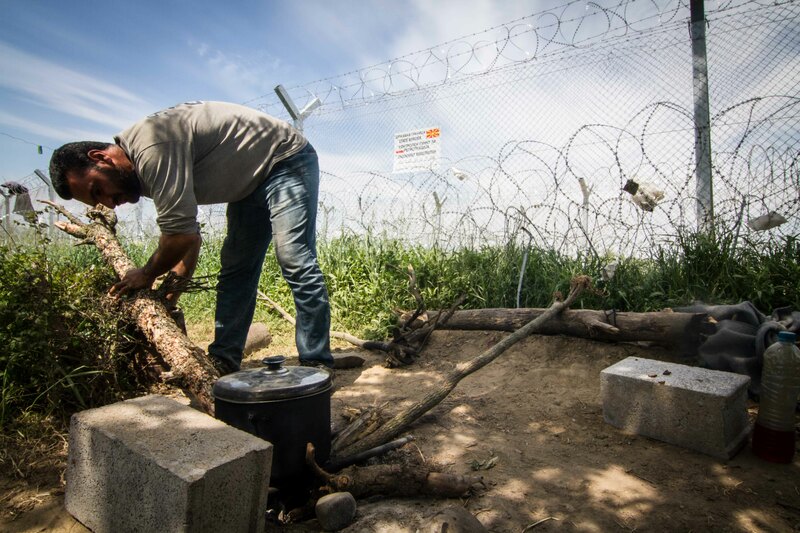 A man prepares food in Idomeni. Behind him lies the border with Macedonia. 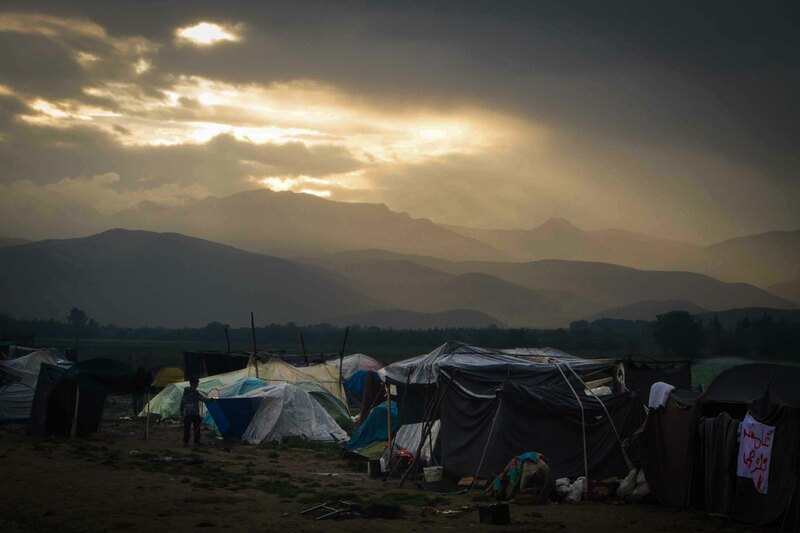 Once just a brief stopping point, Idomeni became a camp with well over 10,000 refugees after border controls tightened. 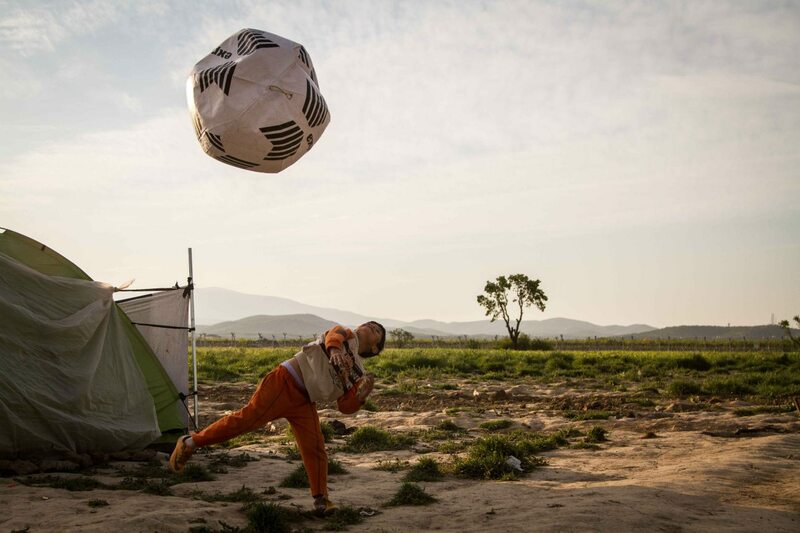 A boy plays in Idomeni camp. 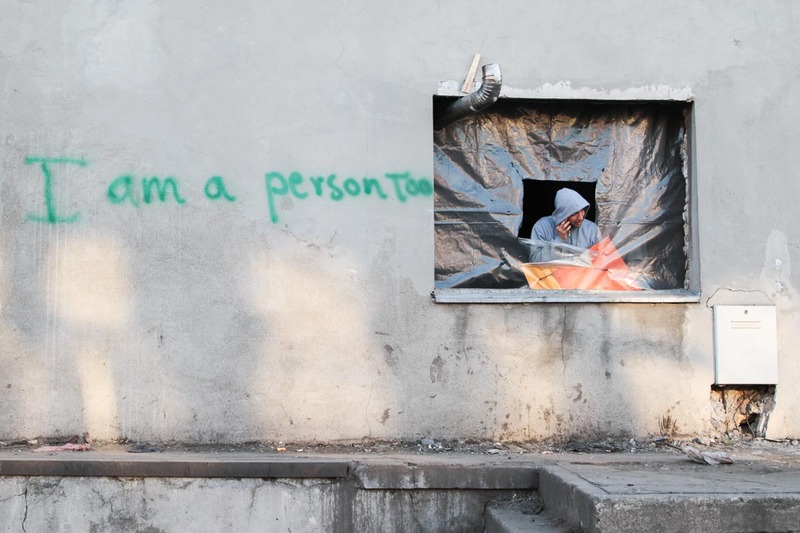 With countries neighbouring Greece closing their borders in early 2016, many found themselves trapped in Greece. 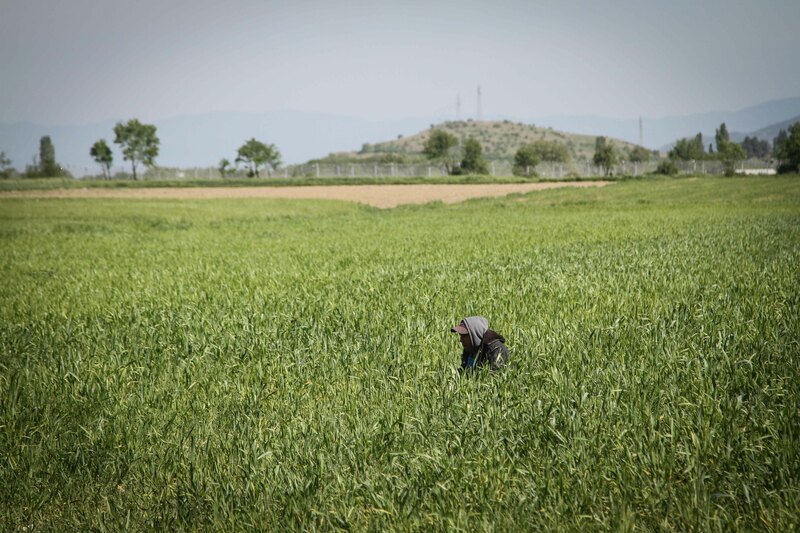 A man in the fields of Idomeni, Greece. Many did not want to get trapped in Greece, which remains in the depths of an economic crisis. 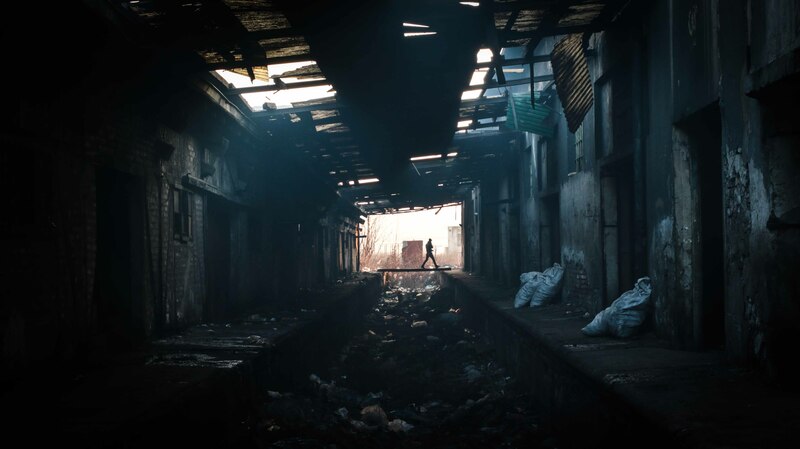 Abandoned trains became homes to families in Idomeni, Greece. 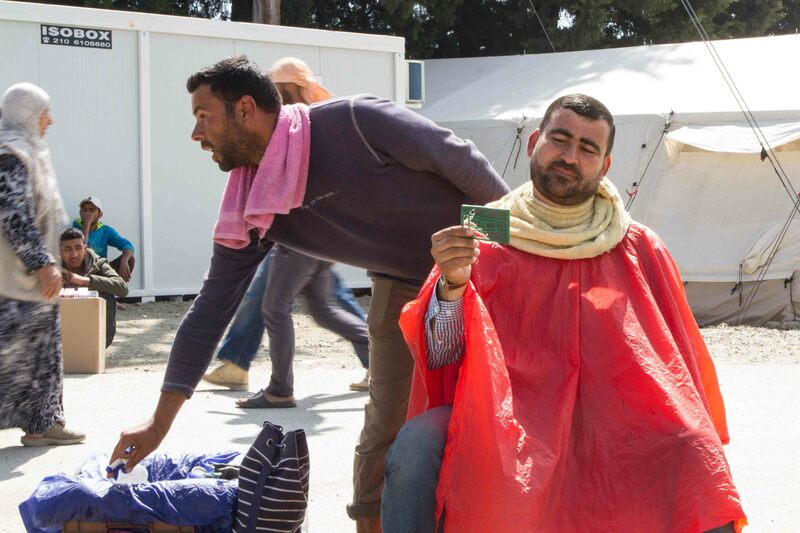 A barber gives a trim in Idomeni camp, Greece. Night in Idomeni camp, Greece. 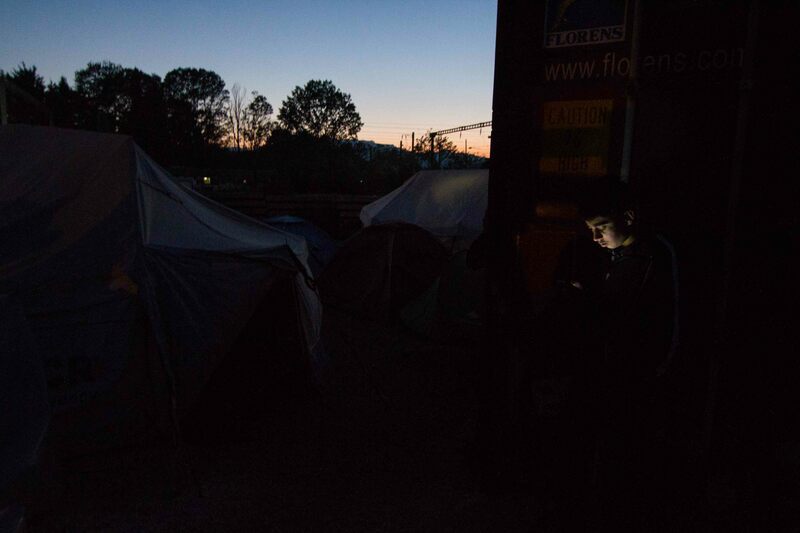 As the border crossing remained closed frustrations spiralled at Idomeni camp. The camp was eventually cleared in May 2016 and the borders stayed closed to refugees. 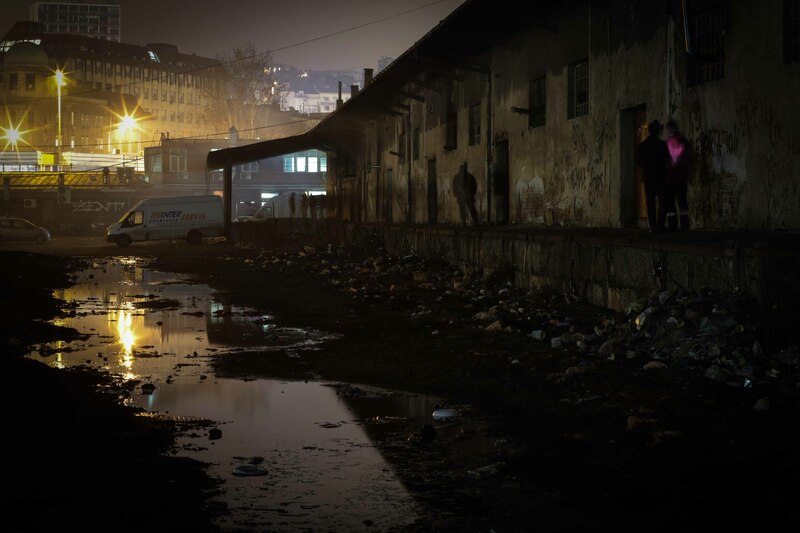 The barracks, in the Serbian capital of Belgrade - a crossroads in the Balkan route. Despite border closures some made it through from Greece, while others came from Romania. The barracks provided grim shelter for some refugees. 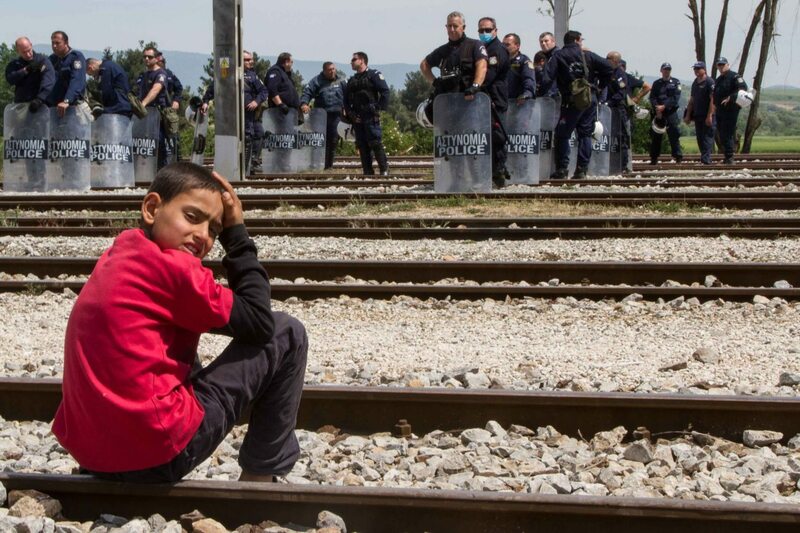 Some, determined to go on, did not want to go to Serbian camps for fear of being detained. 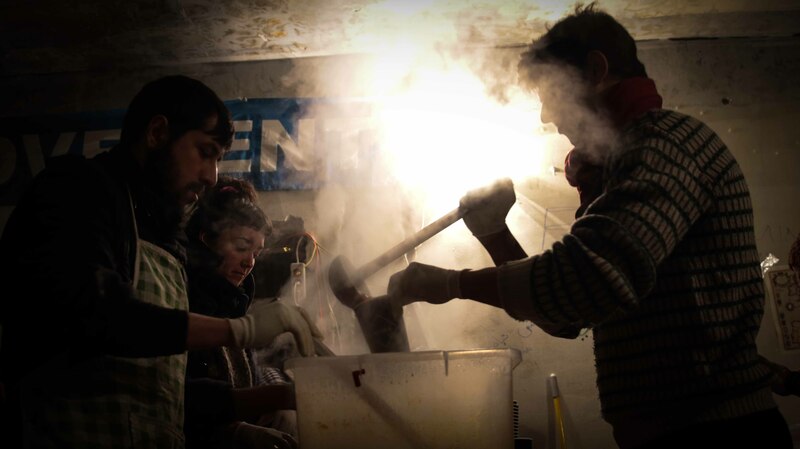 Volunteers doling out food and drink in Belgrade's barracks. Many refugees met smugglers in the barracks as they planned their journey on to Hungary - where a tough border crossing awaited. Refugees - mostly, Afghan and Pakistani - receive assistance from a volunteer group. 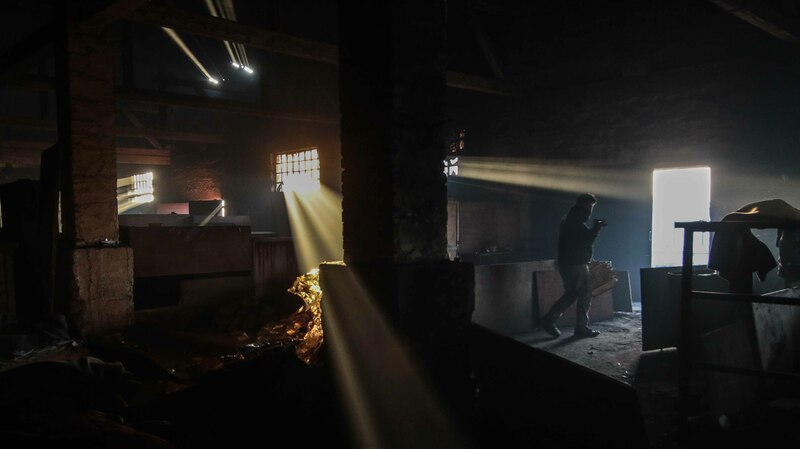 Many have been living in an abandoned brick factory on the Serbian border with Hungary for weeks if not months. Many have repeatedly tried, and failed, to cross into Hungary. 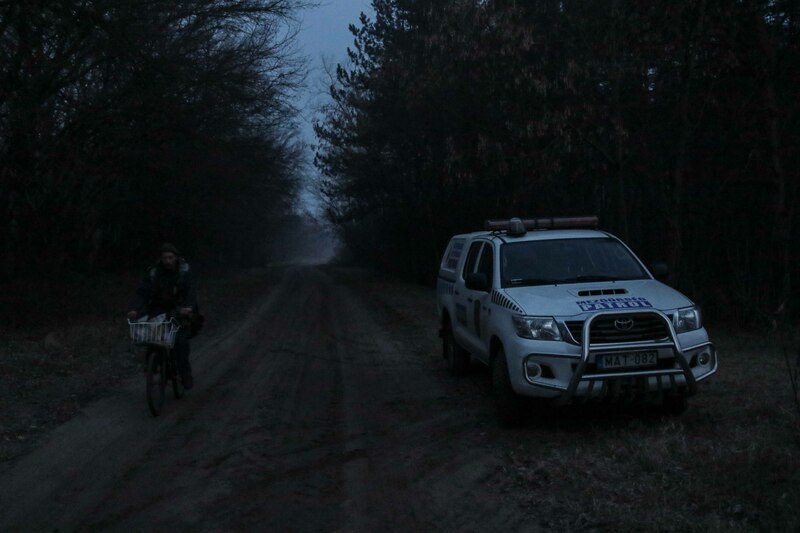 A Hungarian border patrol car, close to the border with Serbia. Hungary's Prime Minister Victor Orban has taken an increasingly tough stance against refugees. 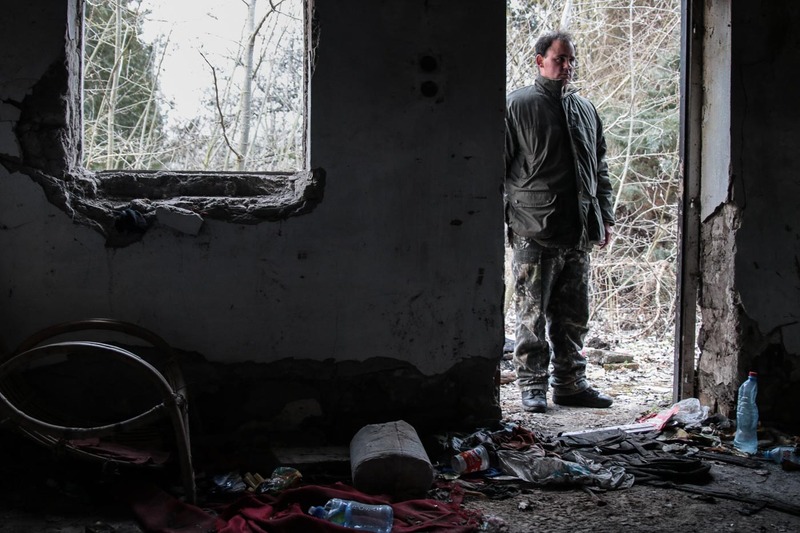 A border guard checks stop-off point for refugees close to the border with Serbia. Like many others, as of February 2017 the country was expected to close its borders entirely to refugees. 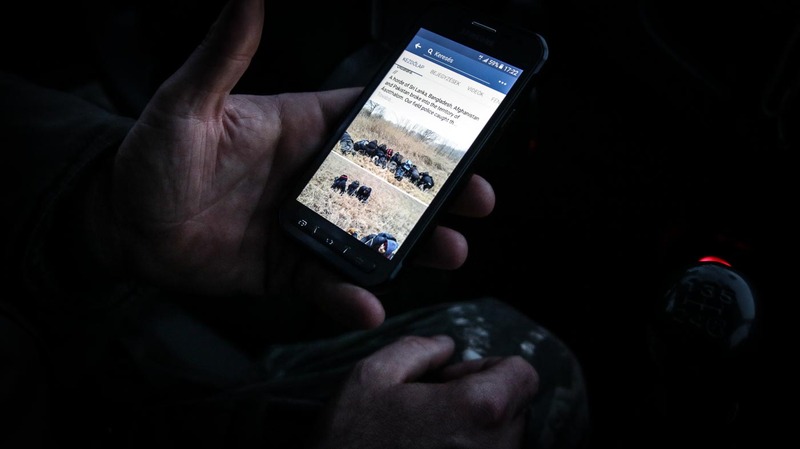 A Hungarian border guard shows off footage of refugees being detained having been caught crossing the border from Serbia. Reports brutality and violence inflicted against those caught making the journey are common. 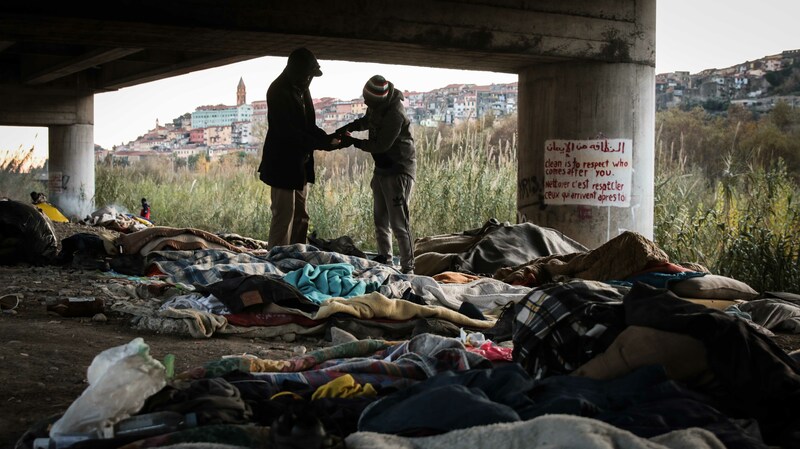 Beneath an underpass in the Italian town of Ventimiglia hundreds of migrants and refugees - mainly from sub-Saharan Africa - wait as they attempt to cross into France. Most are caught by the French police, while a few have died in their efforts, often as they attempt a perilous route across the Alps. Beneath an underpass in Ventimiglia, Italy. Hundreds risk their lives trying to make it into France, often with the hope of making it to the UK, in the hope that it will be easier to build a new life there.